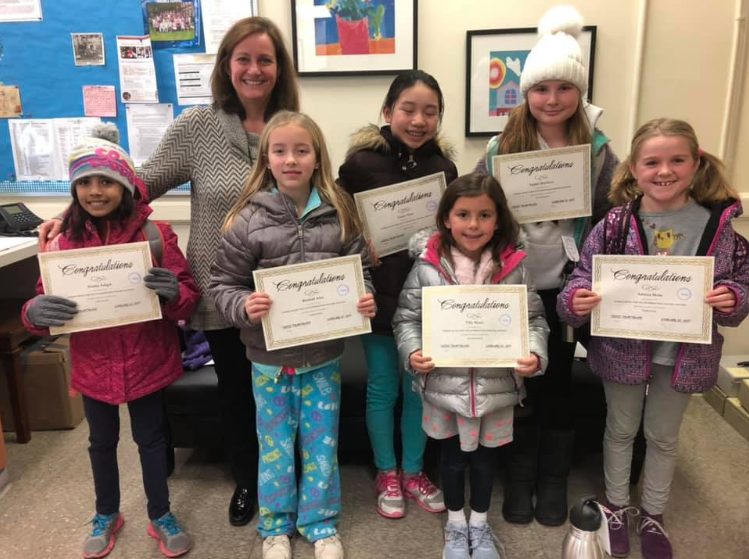 The Darien Public Schools Music Department announced three dozen winners of the 2019 Music for Youth Leonard Bernstein Awards from across the school district. 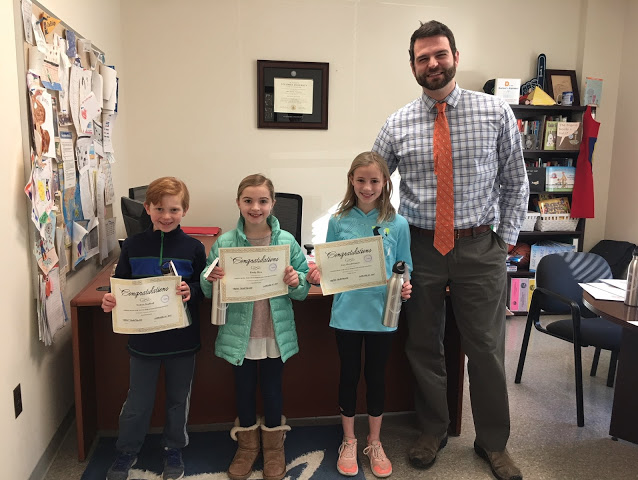 “The work of these students was selected from hundreds of submissions and students were recognized with Outstanding Achievement Certificates, Music for Youth Water Bottles and cash prizes,” according to a post Friday on the Music Department News blog. 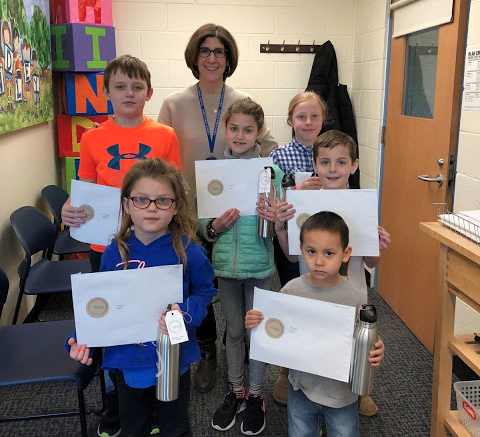 Hindley Music for Youth Award winners Sydney Chernichaw, Mason Mastellone, Auggie Dudas, Lauren Clark, Darragh Hallinan and Lucie Smith with Principal Mrs. Julie Droller. 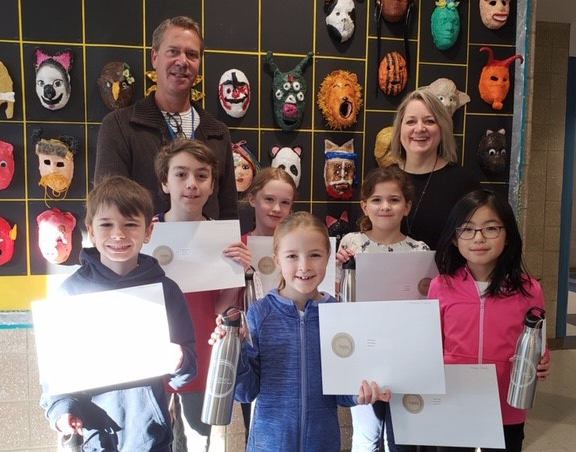 Royle Music for Youth Award Winners Josie O'Kane, Maddie Mitchell, James Barnett, Sebastian Pareja, Hannah Huang and Anna Keehlwetter with Principal Mr. Dean Ketchum and Royle Music teacher Ms. Kathleen Theisen.